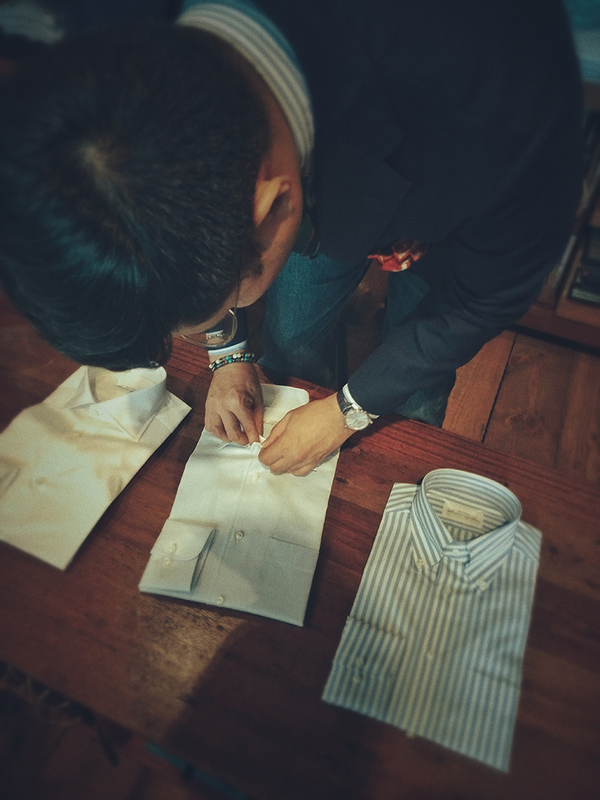 Our friend from The Signet Store shows us how to order made-to-measure shirt from Alvino Laboratorio Napoletano in Naples, Italy. This service is available at their Shangri-la at the Fort store and by appointment at their Power Plant Mall store. 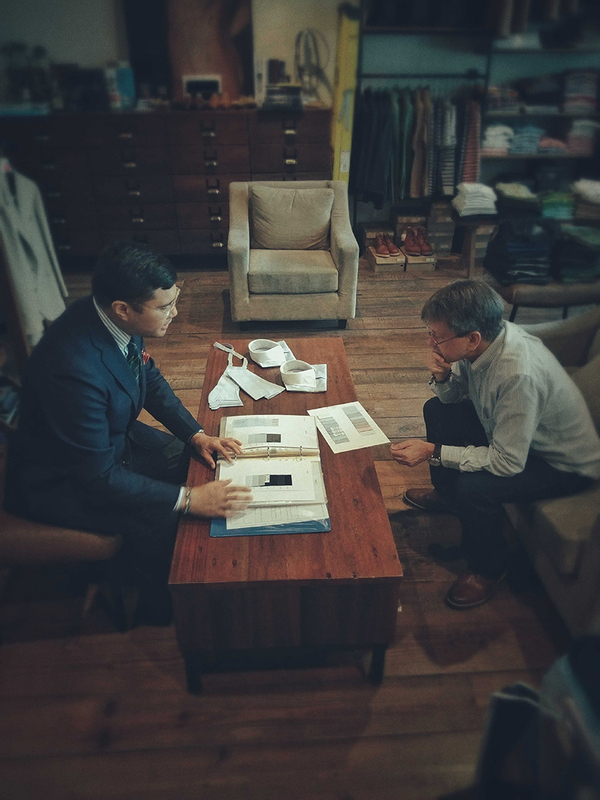 Call their Shangri-la at the Fort store at 894-3934 and their Power Plant Mall store at 838-4147 or email them at info@signet-store.com to set an appointment.